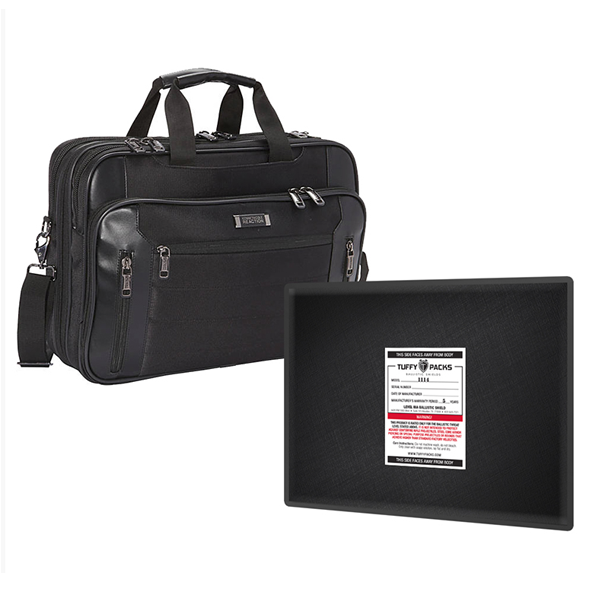 Are you and your family protected in the event of a school or workplace shooting? 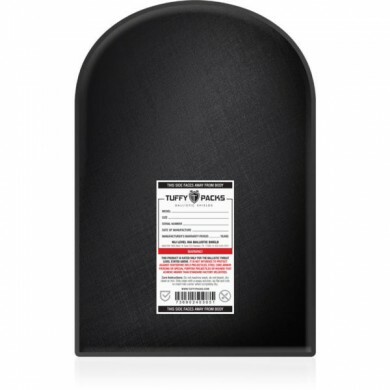 Be prepared for the worst situation with the industry’s best ballistic shields! 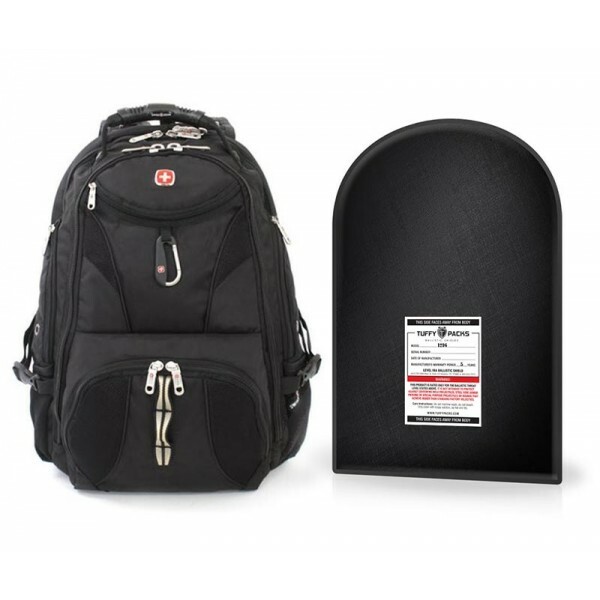 The ballistic shields when inserted into backpacks, briefcases or computer bags will provide the highest level of protection currently available as lightweight concealable body armor. Thank you very much for getting the back packs out to us so fast. We are very pleased with the quality and our kids love the way they look and so do we. I will recommend to others. Well-designed product and excellent customer service. A big thank you to Steve and his team at TuffyPack, both for the quality and standard of his product and his outstanding customer service. 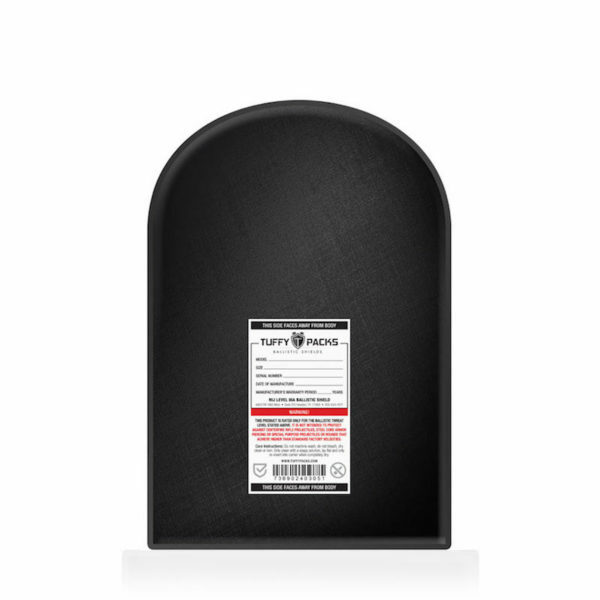 Regrading the product, it its a well thought out design, giving a large area of protection in a simple, low profile panel, perfect for concealed or covert use within any back pack or day sack of suitable size. The panel was much lighter in weight than I envisioned. It was purchased for my son, who is in college. He has a JanSport backpack and it fits great. 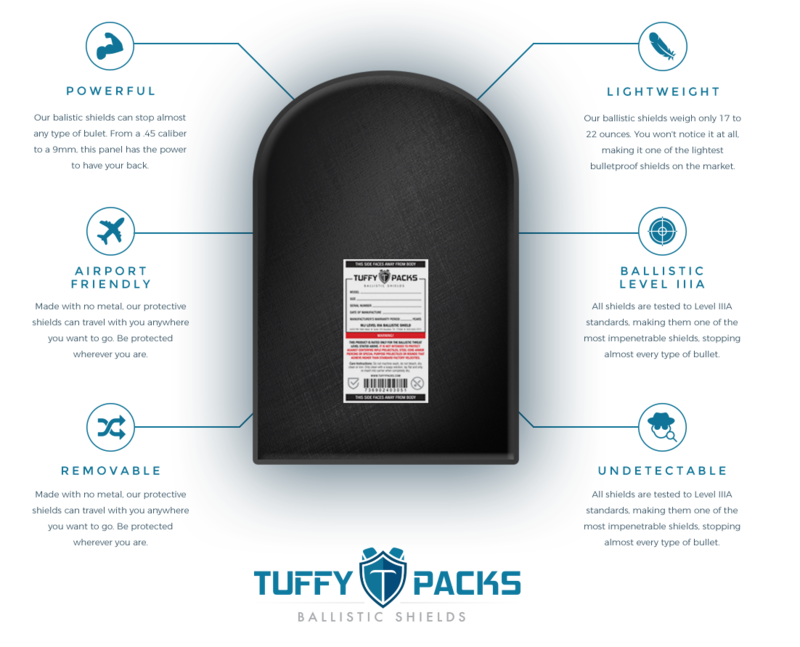 I compared this with others, but the Tuffy Shield has a larger coverage area and it looks like its designed especially for backpacks. We feel better knowing he has it. Excellent workmanship. 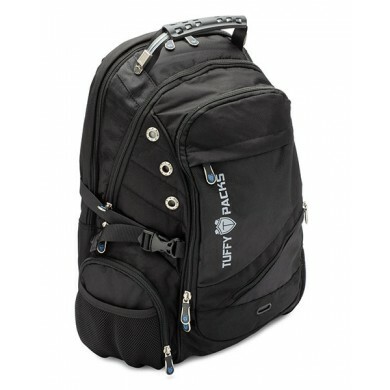 Fits exactly into backpack without and gaps or overage. Obviously, do not wish to test product myself, but between other reviewers and documented tests included with product, am fully confident it will perform as described. 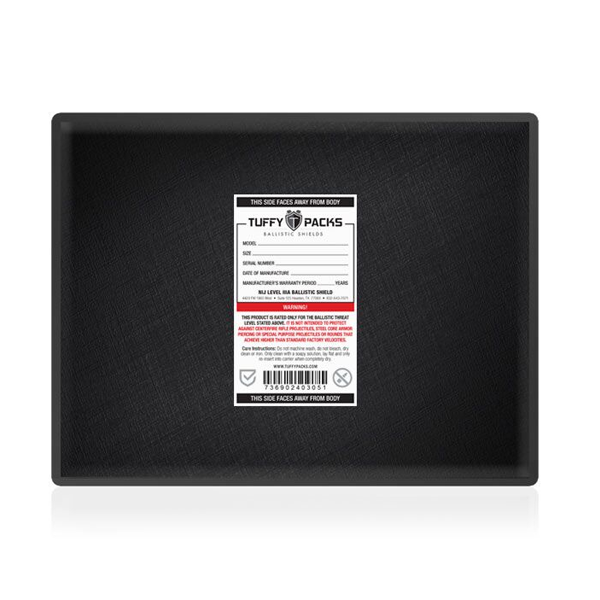 Most highly recommend this TuffyPacks product. 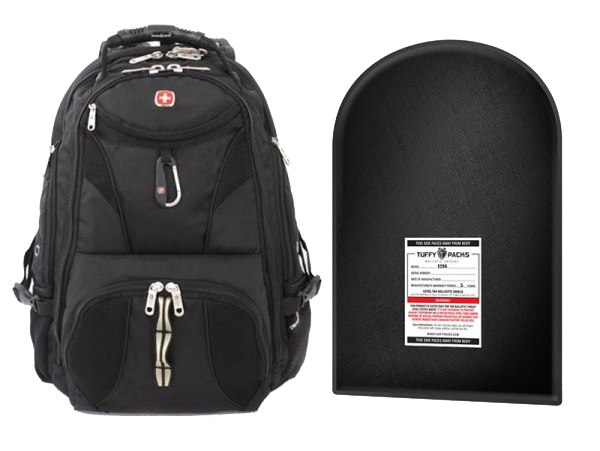 If you're traveling, going to school, or just take a backpack with you, you can't be too careful nowadays. 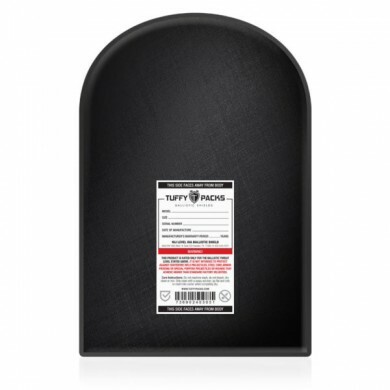 This is a very well made inset and it's fairly lightweight and I'm confident this would save my life. It's better than nothing. I am so happy to have found this. I bought three. One for both my kids and one for my husband...just my kids having them is incredibly reassuring. 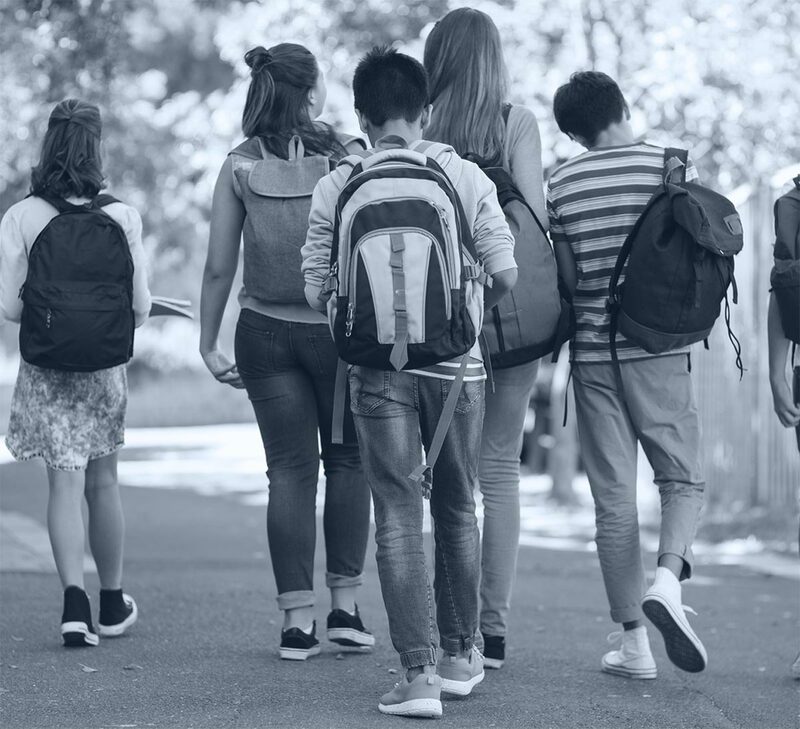 I am angry that we even have to think about the possiblity of a school shooting, OR 'mad gunman"; at work, but at least now we can do something. THANK YOU.